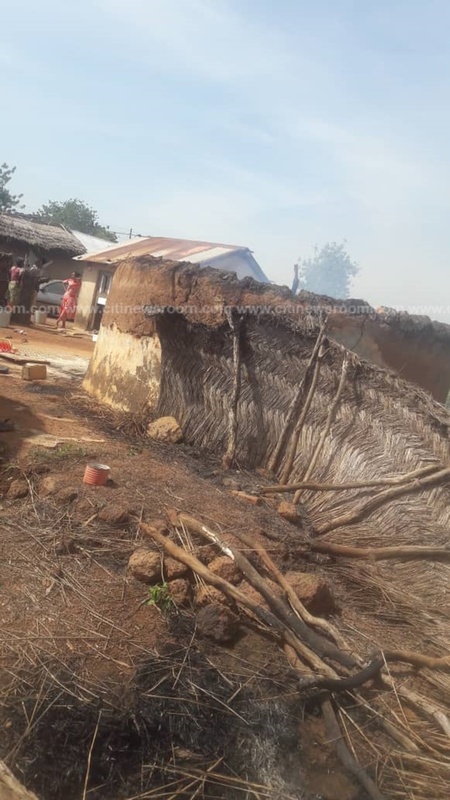 One person has been killed and another injured at Nakpache, a village in the Yendi Municipality in the Northen Region. 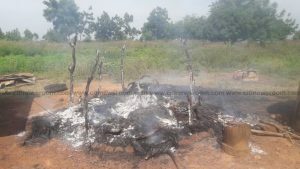 This occurred after a Dagomba man shot and killed a pig belonging to the Konkombas. The deceased, has been identified as Adams Alhassan, the Chief Imam for Nakpache. 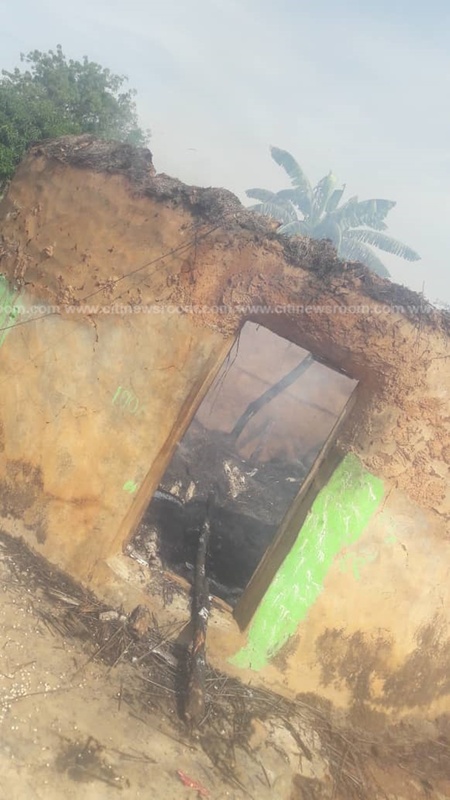 When the Konkombas asked why their pig had been shot, the Dagomba shot the leg of the Konkomba man which sparked the burning of houses. Several houses have been torched. 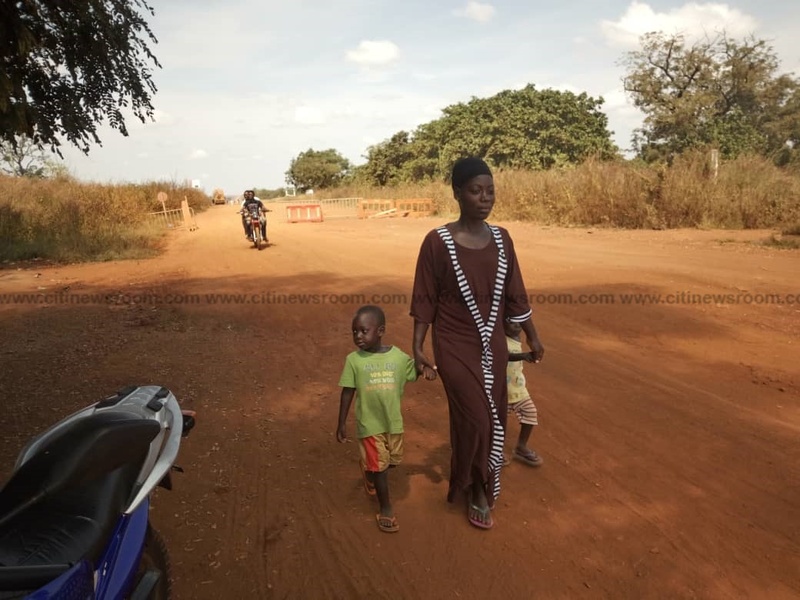 Security personnel from Yendi have since been deployed to the scene. 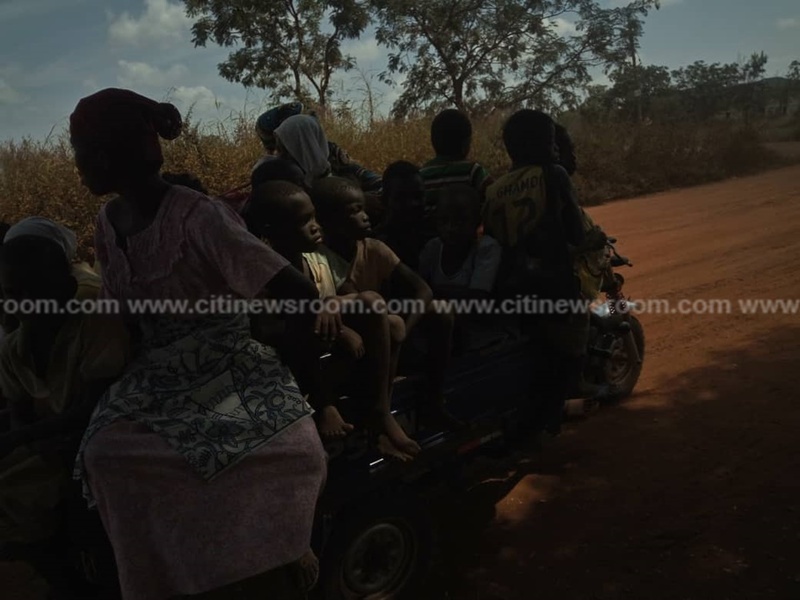 Women and children are being evacuated to Yendi because the Konkombas have blocked all exit routes in the village. Meanwhile, schools in the villages under the Nanumba North Municipal Assembly, have been closed. Some of the teachers who spoke to Citi News said they fear for their lives. Divisional Crime Officer for the area, DSP Happy Michael Addai, narrated the incident to Citi News. “This infuriated the Konkombas who came in their numbers because thier kinsman has been shot. So quickly I mobilisied police and military men. When we got there they had burnt three houses and were going to burn the fourth house but they took to their heels when they saw us. Later, we saw someone in a gutter with his face covered. When we got closer, we saw that the person was dead, he added. 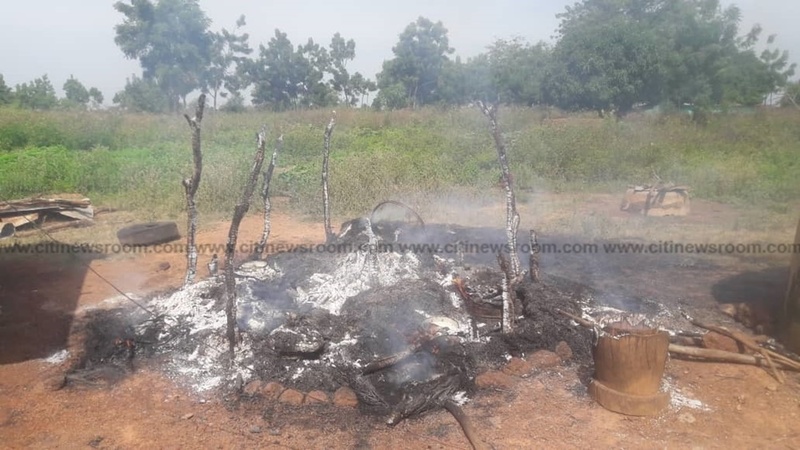 The post One dead in Dagomba-Konkomba clash over stolen pig appeared first on Citi Newsroom.